I can’t really remember when I came up with the idea for my book but what I remember is that I was in college and I was writing a lot about life, work … you know love, and all that stuff and I was looking at other people that seemed like they were doing so fine and like they knew where they were going and I was kind of lost. So, I guess writing sort of helped me keep track of my emotions and what I was feeling. And the pages started to grow and soon enough it became a fiction with characters that had names and physical features and a life of their own. So I kept writing until their story was told, and it became the tale of five young adults living in London trying to figure out life as well … And I guess I wrote it because it’s the kind of book I wanted to read and also the kind of book I had been looking for, for like hours in a bookstore because somehow you hope that the story will resonate with you and it will give you answers to your own problems. Do you ever wondered what the hell you’re doing with your life? I know this might sound a bit off-guard but did you ever find yourself walking home from a (long) day at your soul-sucking-job-that-you-hate-but-bills-need-to-be-paid feeling like you hate your life … Feeling like you need a change? 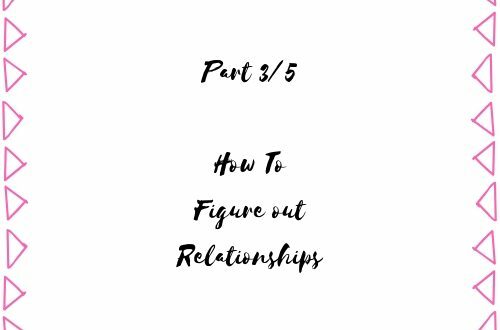 Or did you ever question the status and value of your relationships when it comes to love or your friends ? Do you have this idea in the back of your head that inspires you and sounds a lot like a dream but since you’re a grown-up, well, this feels more like chasing rainbows? And do you sometimes feel afraid that you’re running out of time to actually live a life that you enjoy. 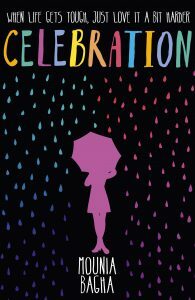 So if the answer to one (or more) of these questions is “yes”, you might want to check out this booklet I have put together after writing my book Celebration. I was so surprised to see how many people identified with the situations and the characters of my novel that I decided to share some tips and things about relatable pain points when it comes to dealing with that growing-up nonsense. This is not intended to be a woo-woo kind of guide or a patronizing booklet to make you feel like you will fail if you don’t integrate every piece of content. In fact, you know how clearer you feel when you plan things instead of just diving in, sort of like when you’re planning a trip and you follow a roadmap so that you can keep track of every step of the way? You might not be 100% sure that you will make it to your destination because you know, life tends to come in-between, but at least you have a place to start. This is what this guide is. The starting point to YOUR big roadmap when it comes to love, dreams, life, spirituality … Well, to you. 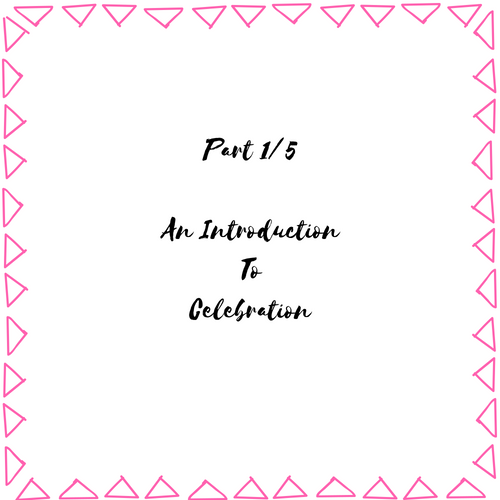 *Subscribing will give you access to the first four chapters of Celebration, your actionable booklet, and to my newsletter The Weekly Tales: one tale a week about life, love, and all the WTF in-between. 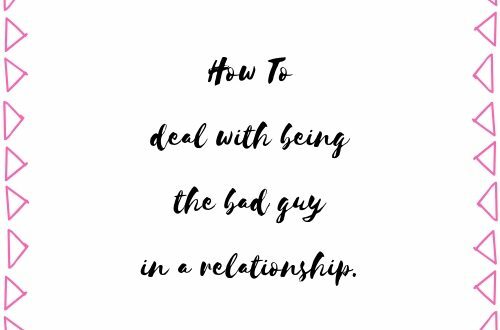 How to deal with being the bad guy in a toxic relationship. Dear Body: Can I have a word?